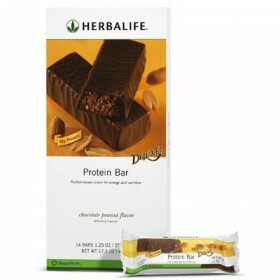 The Basic Plus Pack contains the entire set of Basic Pack products, plus bonus enhancers. 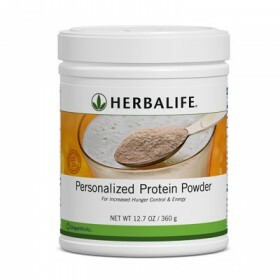 For weight loss*, replace 2 meals a day with Formula 1 Shake Mix. 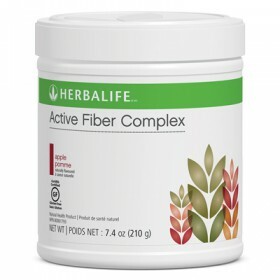 Please choose one more Formula 1 Shake Mix in order to have 60 servings in total per month. 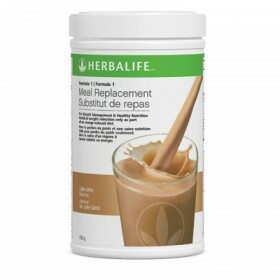 Choose the Formula 1 Meal Replacement Shake Mix flavour you prefer. 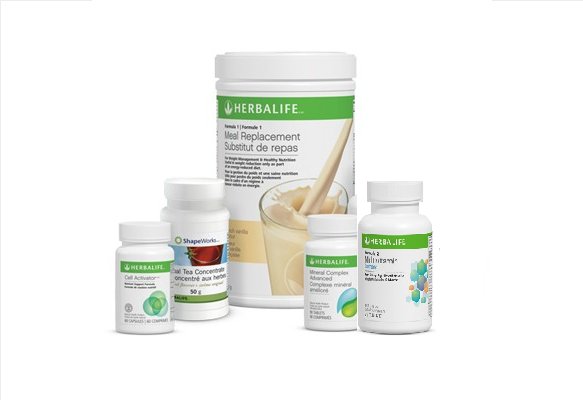 Add any Herbalife® Enhancers to this convenience pack to support your weight management. 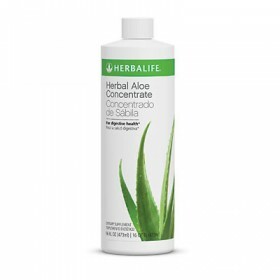 I've lost 5kg within the first month without exercise. I'm very satisfied with this advanced pack.